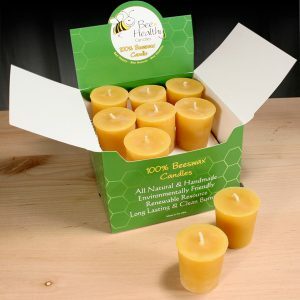 This beeswax bar from Bee Healthy stable is one of the finest products you would come across. 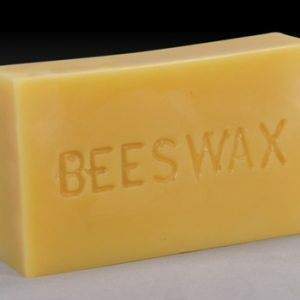 Pure, natural and handmade, this bar will come handy in crafting beeswax products of your choice. 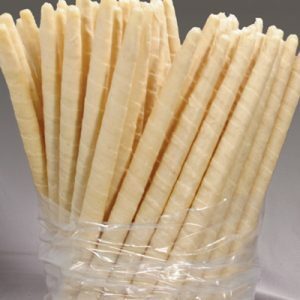 What sets it apart from other beeswax bars is that you don’t have to pass it through a filtration method. 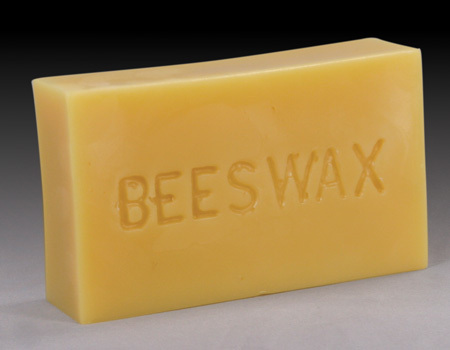 The wax undergoes a meticulous cleaning process before it is made into a beeswax cake. 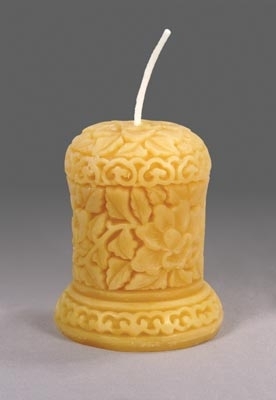 Use this bar as a DIY ingredient for making beeswax wraps, candles and other craft products.